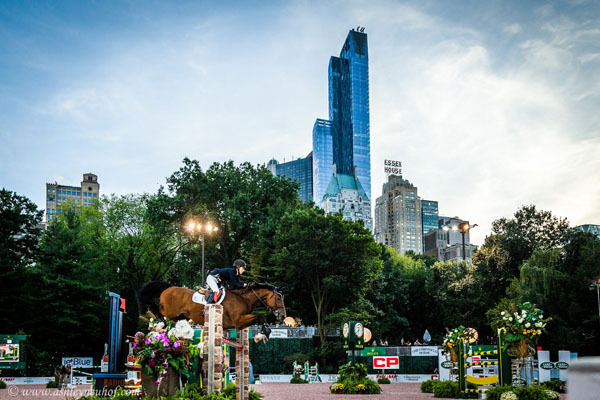 The highly anticipated international equestrian competition that is coming back to New York City’s Wollman Rink for the 4th annual year from Wednesday, September 20 to Sunday, September 24 is guaranteed to be a spectacular event. VIP and Olympic competitors including Georgina Bloomberg, Brianne Goutal and others are already confirmed for the multi-day show. We’ll keep you posted on additional riders – many of whom will be confirmed in the coming weeks – including Jessica Springsteen, Jennifer Gates, and Eve Jobs – all of whom have competed in previous years. 1 Rolex Central Park Horse Show, Photo Credit Ashley Neuhof. VIP and Olympic competitors including Georgina Bloomberg, Brianne Goutal and others are already confirmed for the multi-day show. Many of whom will be confirmed in the coming weeks include Jessica Springsteen, Jennifer Gates, and Eve Jobs – all of whom have competed in previous years. Rolex Central Park Horse Show will also work with various NYC not-for-profit organizations as part of their ongoing CSR. 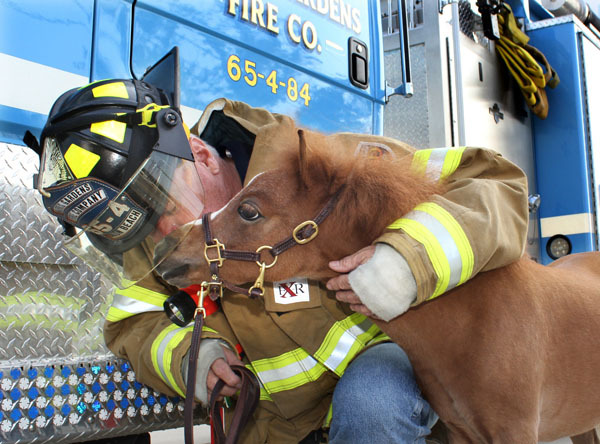 RCPHS Founder Mark Bellissimo wanted to collaborate with local organizations whose missions are dedicated to providing opportunities and advancement to kids, NYC’s law enforcement and the equestrian sport, and therefore, will continue their support to the Central Park Conservancy, City Parks Foundation, GallopNYC, Mounted Unit/NY Police Foundation, NYC Parks Enforcement Mounted Auxiliary Unit, Police Athletic League and the Mini Horse Heroes, which is home to two of the country’s smallest police horses, Hamlet and Honor. 24 Family Day at RCPHS, Photo Credit Meg Banks.